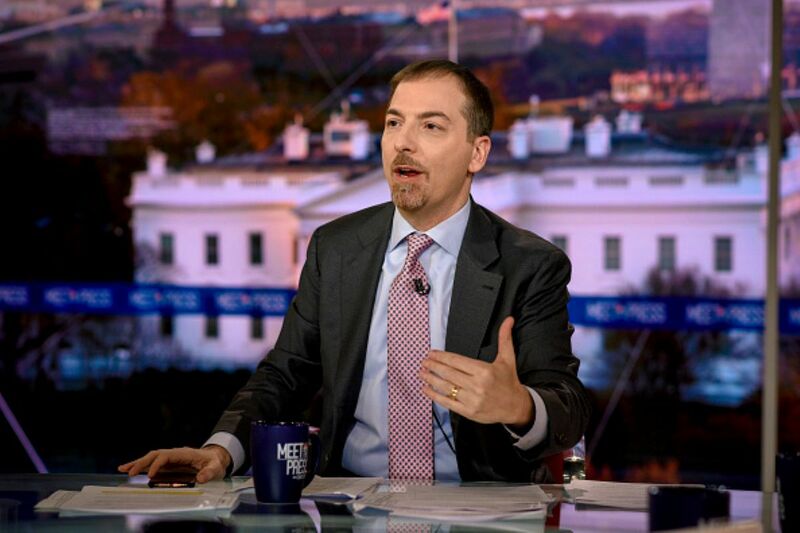 CNN’s Chris Cuomo had some harsh words for a network rival, MSNBC’s Chuck Todd, according to a Hollywood Reporter profile Wednesday. Cuomo also said, “Anderson Cooper is a hell of a lot bigger than any male anywhere on network television,” referring to one of the most recognizable hosts on the network. Todd fired back at Cuomo Friday when asked about the CNN host’s comments on the “Bernie & Sid“ radio show. Trump famously enjoys referring to Todd as “sleepy eyes” at rallies. He also holds back no verbal punches for CNN, a network he regularly calls “fake news” at rallies and press conferences.